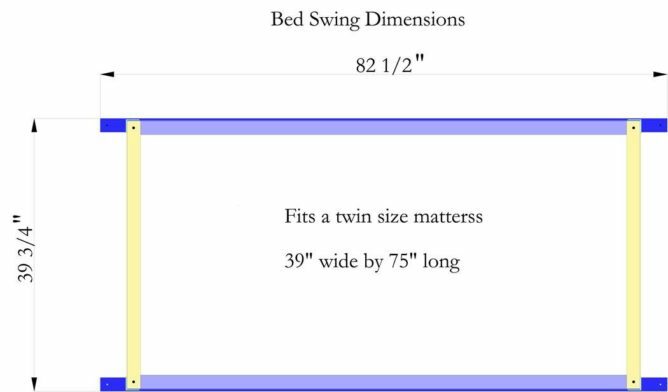 The Americana is our most unique bed swing design. 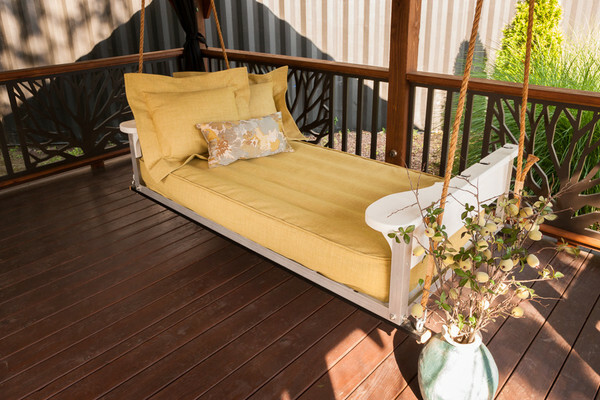 Giving you that country porch feel with all the features of our custom bed swing, it's the perfect place to relax with a cup of tea! 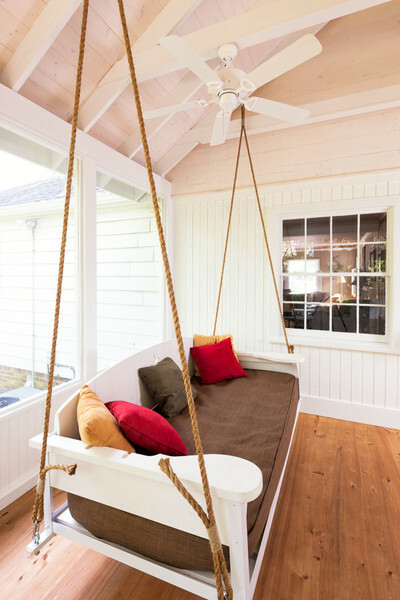 Hanging Rope must be purchased separately. 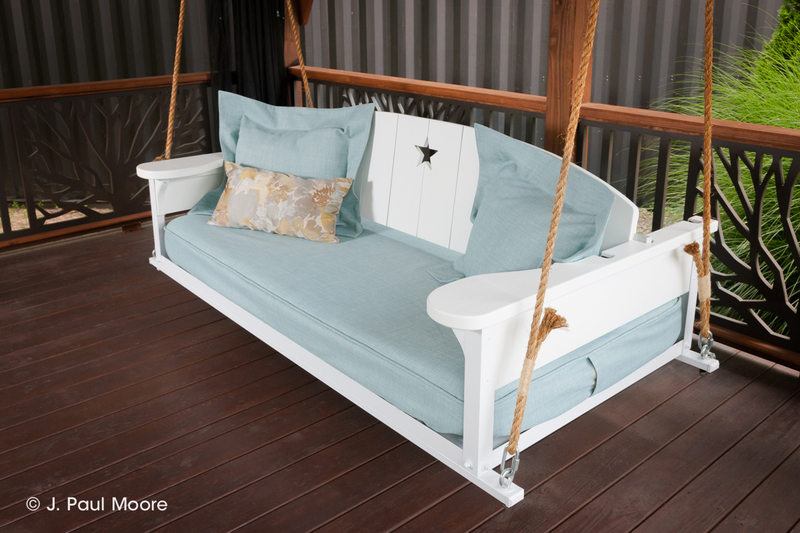 The Americana is our most unique bed swing design. 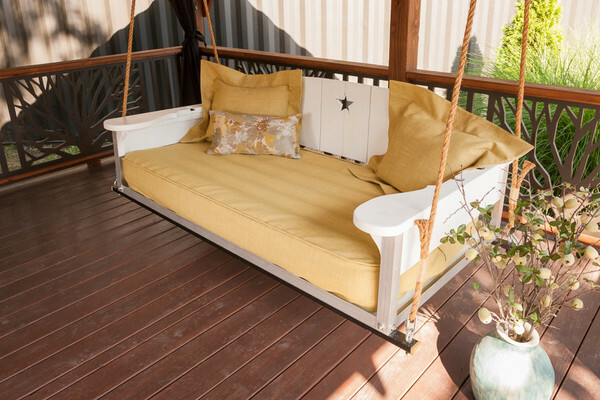 Giving you that country porch feel with all the features of our custom bed swing, it’s the perfect place to relax with a cup of tea!